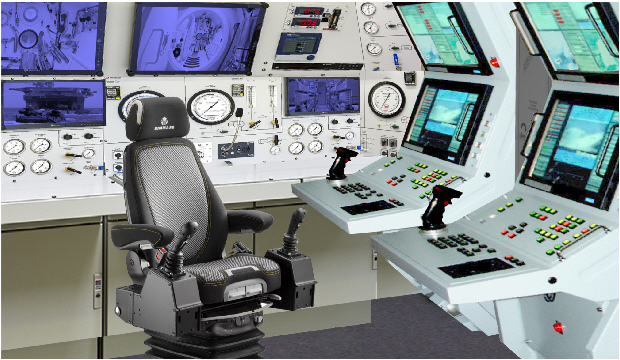 The Neyk control system incorporates the most modern forms of data processing and displays in its command centre. The heart of the system is a central, powerful computer, which processes data received from external sensors, navigation aids and the data bank, and displays them in a convenient, clear way on four (27in 700mm) high-resolution monitors. It is also possible for the operator to select simultaneously a number of images, such as the TV camera, the radar scan and the electronic sea chart. For lock out operations, the sub can be made up to 4000kg negative by using the regular ballast system and partly flooding the lockout trunk. The lockout chamber remains completely dry. Full power of up to 10 kW from the main hydraulic system otherwise used for propulsion is available for divers' tools. 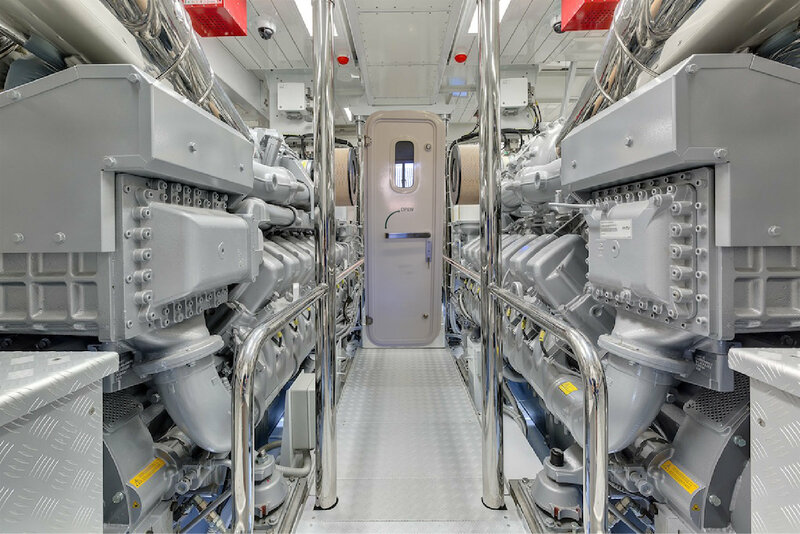 Power is derived from one diesel generator: MTU Generator. Should a future customer prefer another type or make of diesel or generator, then this can be discussed. However, the John Deere option must not be discarded too lightly. Not only is this manufacturer well-acquainted with warship power generation in general, but has done a lot of research on the influence of varying pressure at the intake and exhaust levels of diesel engines for snorkelling applications. This has led to the development of a special submarine turbocharger, consisting of a radial exhaust gas turbine and radial compressor. 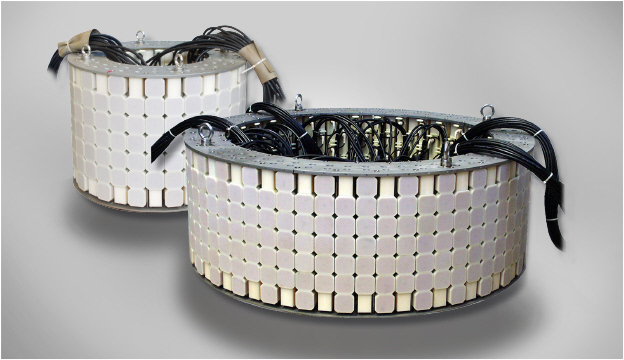 The Neyk 6-function manipulator used primarily in ROV applications. 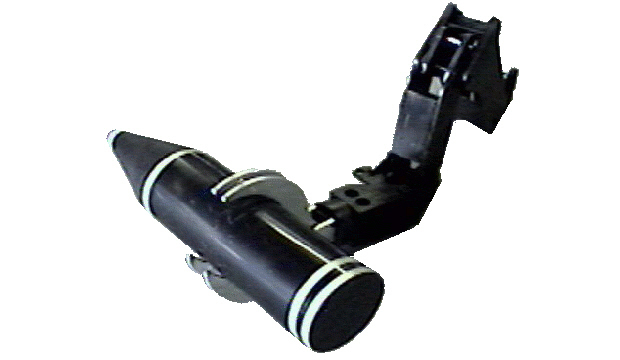 This manipulator is designed to be reliable while operating in harsh environments. Components and assembly make this arm completely field serviceable. 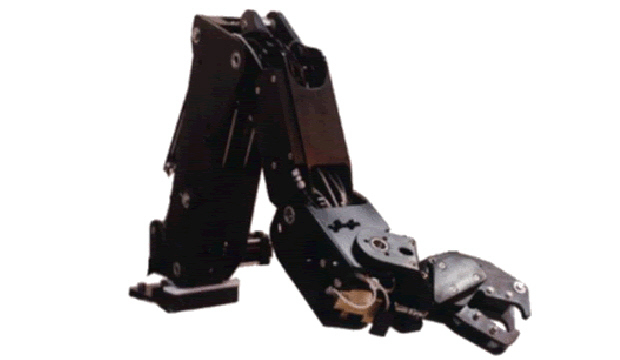 The Neyk 7-function manipulator used primarily in ROV applications. This manipulator is designed to be reliable while operating in harsh environments. Components and assembly make this arm completely field serviceable. 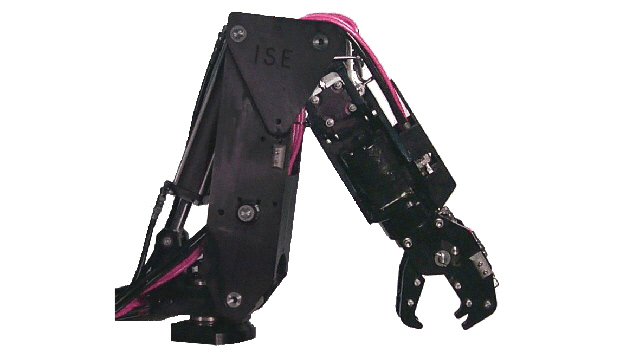 From ordinance disposal (UXO) to salvage and recovery, ISE has designed 3, 4, 5, 6, and 7 function master/slave and force reflecting manipulators. The Neyk 3D mechanical scanning sonar create high resolution imagery of underwater areas, structures, and objects. With the touch of a button, these new 3D mechanical scanning sonar create 3D point clouds of an underwater scene with minimal training required. 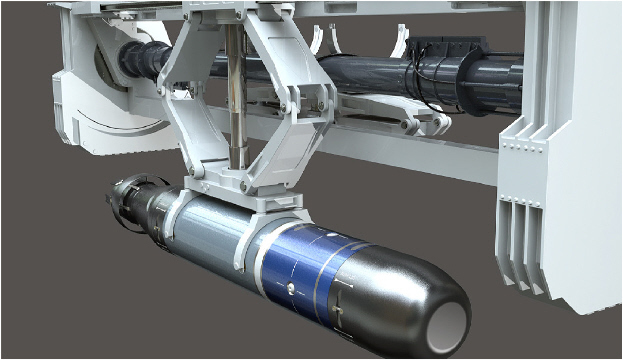 The Neyk submarine has also been developed with extra fuel tanks or extra battery compartment, underneath the submarine, which were tested in a high-speed towing tank experiment and fitted with tufts of yarn to develop a resistance as low as possible.